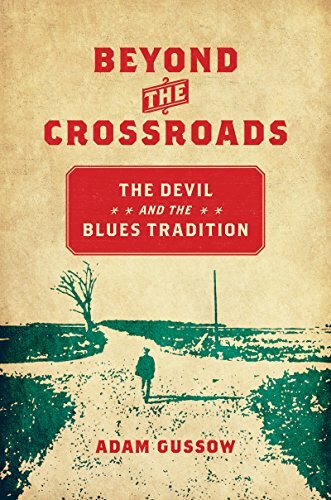 Scholar and musician Adam Gussow explores the story of the devil and the blues though more than just cliches in his book “Beyond the Crossroads: The Devil and the Blues Tradition,” published last fall by University of North Carolina Press. The book recently received the John G. Cawelti Award for the Best Textbook/Primer from the Popular Culture Association. Gussow, associate professor of English and Southern Studies at the University of Mississippi, is pleased that his efforts are receiving recognition. “It’s a nice honor, and it’s wonderful vindication for the nine years I spent researching and writing the book,” he said. The mission of the Popular Culture Association is to promote the study of popular culture throughout the world through the establishment and promotion of conferences, publications and discussion. Aiding the PCA in this goal is the PCA Endowment, which offers support for scholars and scholarship. The Cawelti award is given for noteworthy textbooks, primers and scholarly books on popular and American culture. In “Beyond the Crossroads,” Gussow takes the full measure of the devil’s presence. Working from original transcriptions of more than 125 recordings released during the past 90 years, Gussow explores the varied uses to which black Southern blues artists have put this trouble-sowing, love-wrecking, but also empowering, figure. The book culminates with a bold reinterpretation of Robert Johnson’s music and a provocative investigation of the way in which the citizens of Clarksdale managed to rebrand a commercial hub as “the crossroads” in 1999, claiming Johnson and the devil as their own. 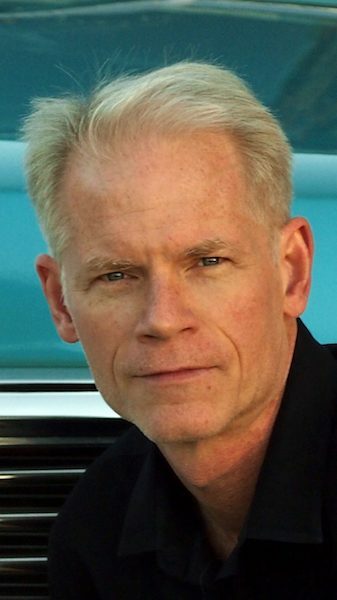 Gussow’s first academic monograph, “Seems Like Murder Here: Southern Violence and the Blues Tradition,” was an honorable-mention for the Cawelti in 2003, and his second academic book, “Journeyman’s Road: Modern Blues Lives from Faulkner’s Mississippi to Post-9/11 New York,” was an honorable mention for the PCA/ACA Ray and Pat Browne Award.